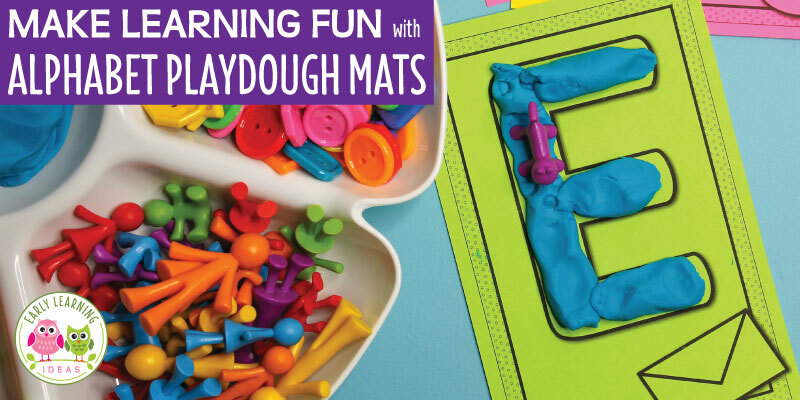 Use printable alphabet playdough mats to work on letter recognition, letter formation, and letter sounds in a fun, playful way. 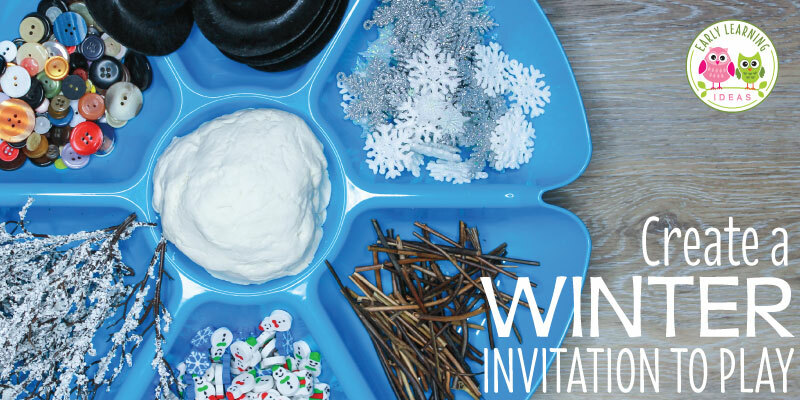 It’s easy to put together a winter playdough tray that your kids will love. Check out all of these fun material ideas. 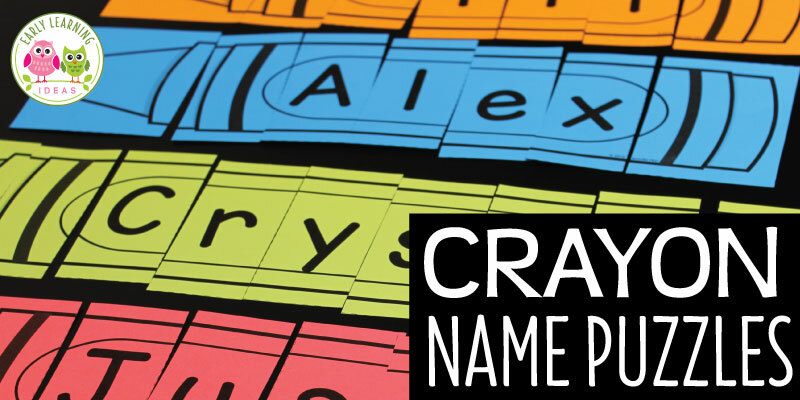 Use these fun editable crayon name puzzles to work on name recognition and a variety of literacy activities with your kids. 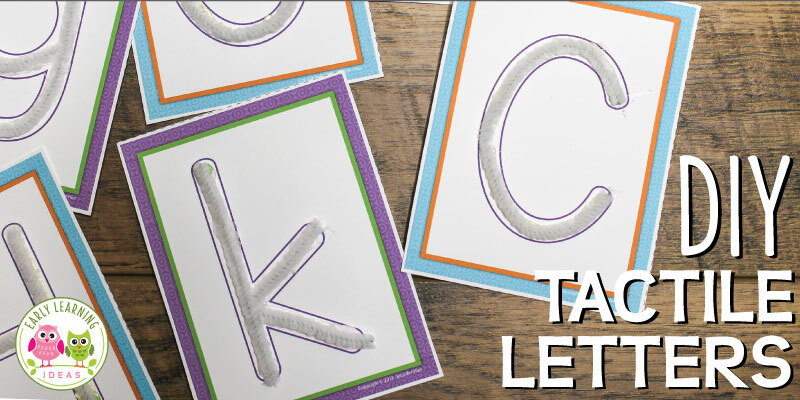 Your kids will love running their fingers over these fun tactile letters. 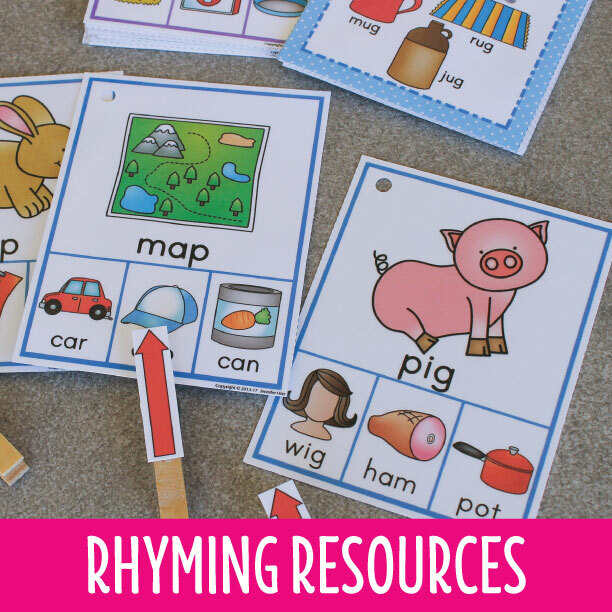 Find lots of ideas to make DIY tactile cards for your literacy learning centers. It’s easy to make a DIY salt tray to help your kids work on letter formation. 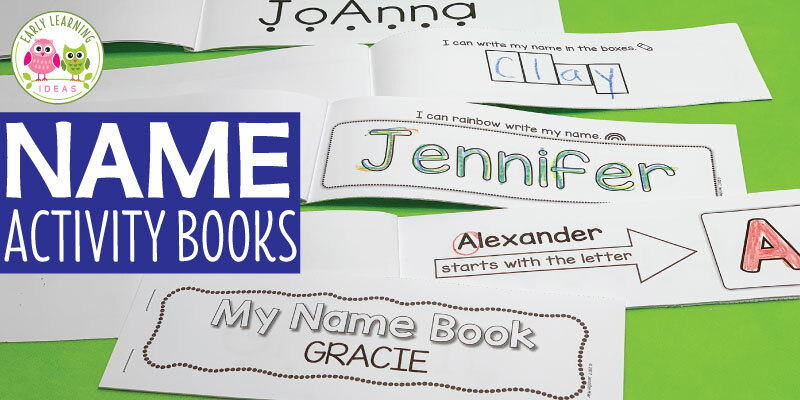 You can increase their excitement and sensory input with these creative ideas. Add variety to your alphabet instruction with these 9 alphabet activities for preschoolers. Download a sample of each activity and try them out today. Delight your kids by transforming your dramatic play area. Use the ideas for props, dress up clothes, literacy opportunities, and a free printable tag to create an animal shelter in your classroom. 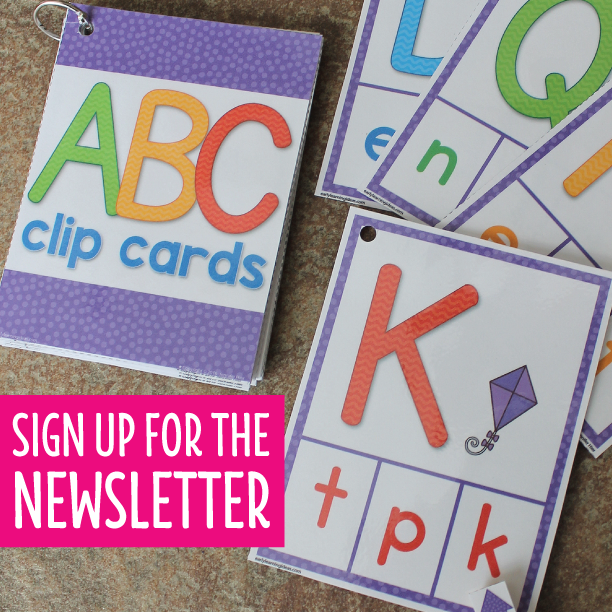 Check out all these fun ways to use printable alphabet dot letters with your kids. 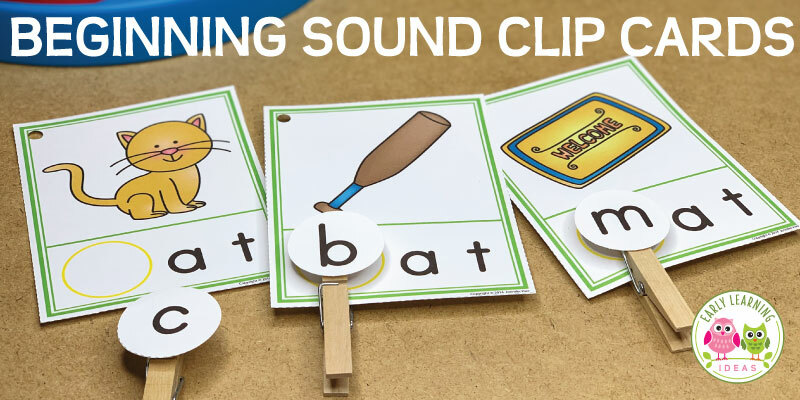 Teach letter recognition and letter formation while providing many opportunities for sensory input and fine motor practice. 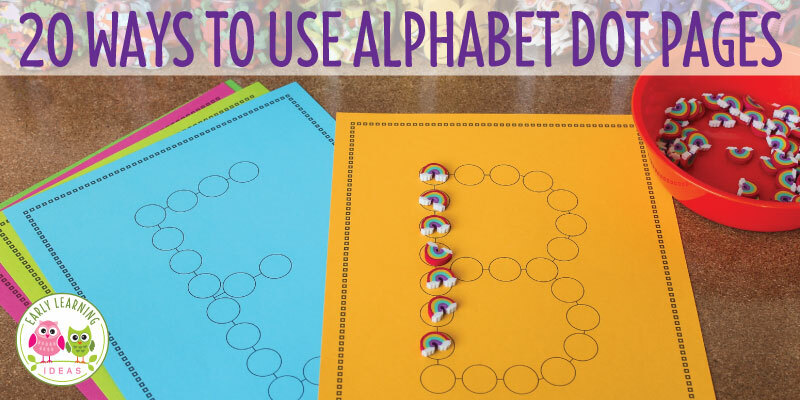 Your students will love these alphabet activities.